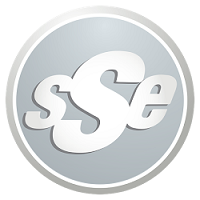 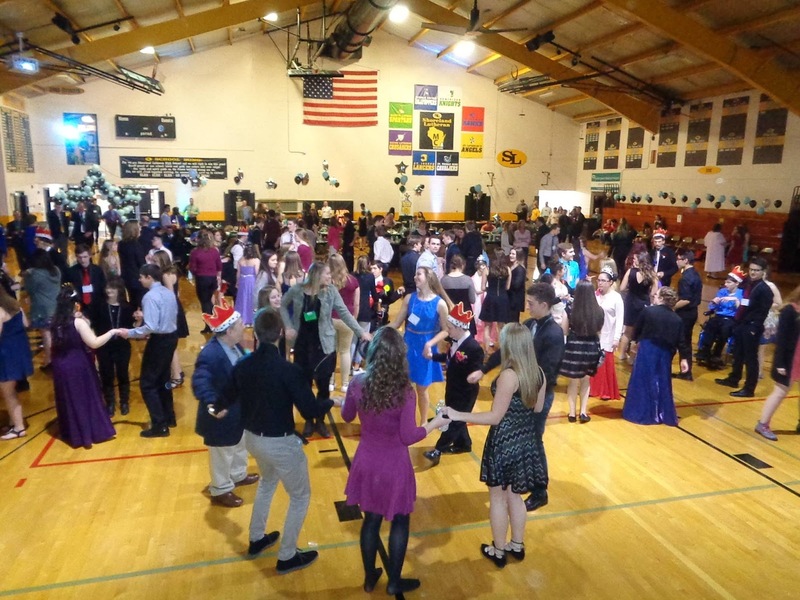 SSE returned to Wisconsin Lutheran School to provide DJ & MC services for the 2017 Lancer Invitational Tournament! Teams traveled from near and far to participate in a great weekend of hoops. 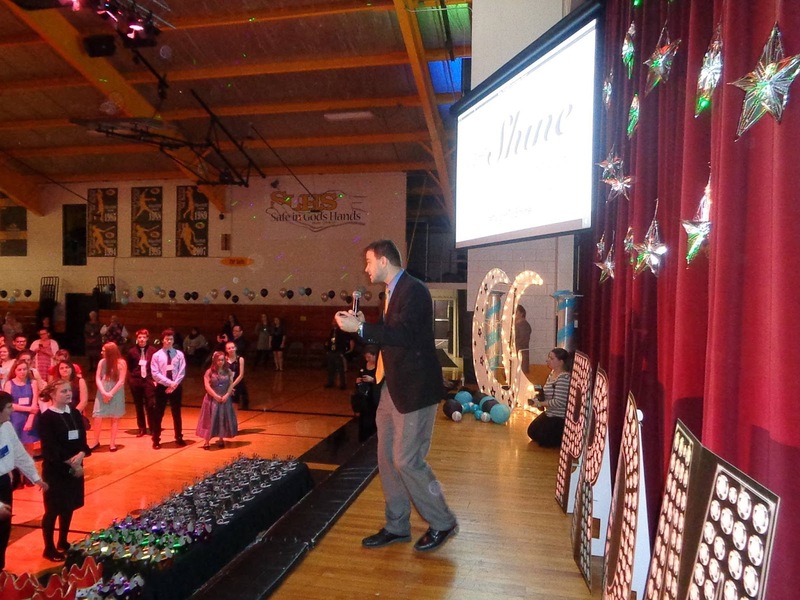 Championship Sunday was a blast, it was a real treat to introduce these incredible student athletes. Big thanks to all of the hard working volunteers who put in the hours and hosted a great tourney. Goin’ hard in the paint! 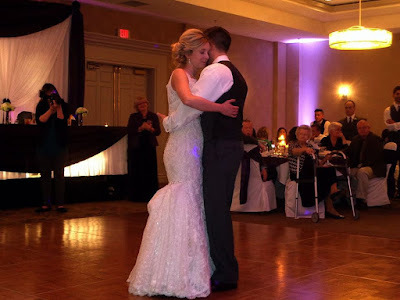 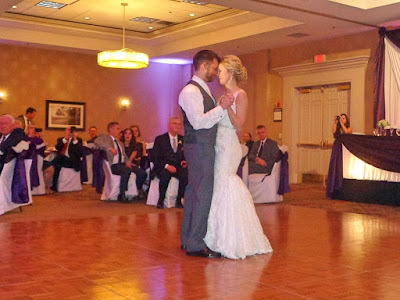 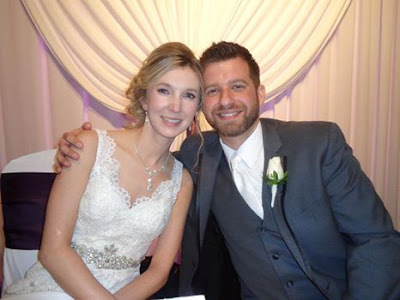 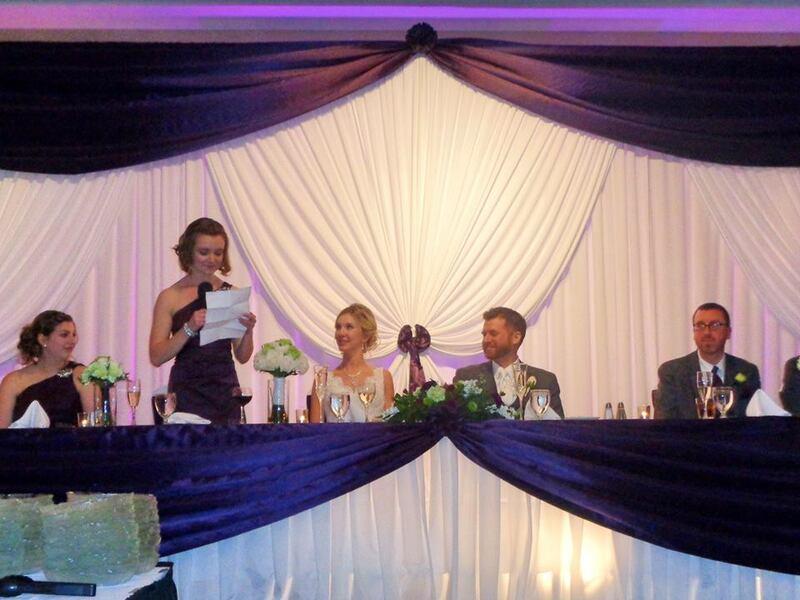 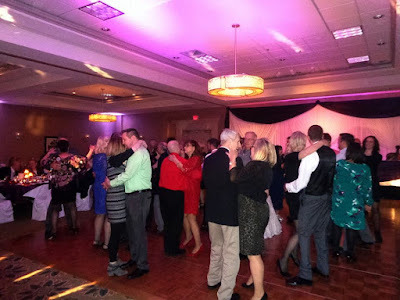 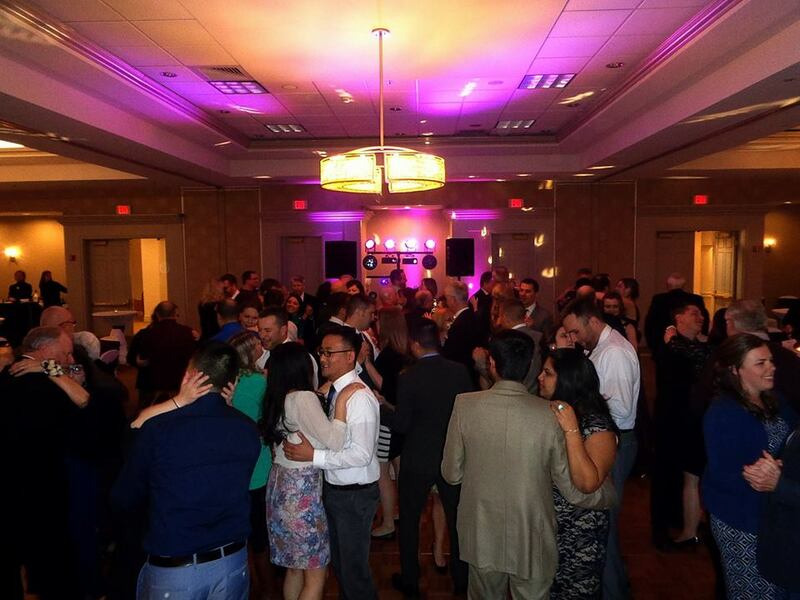 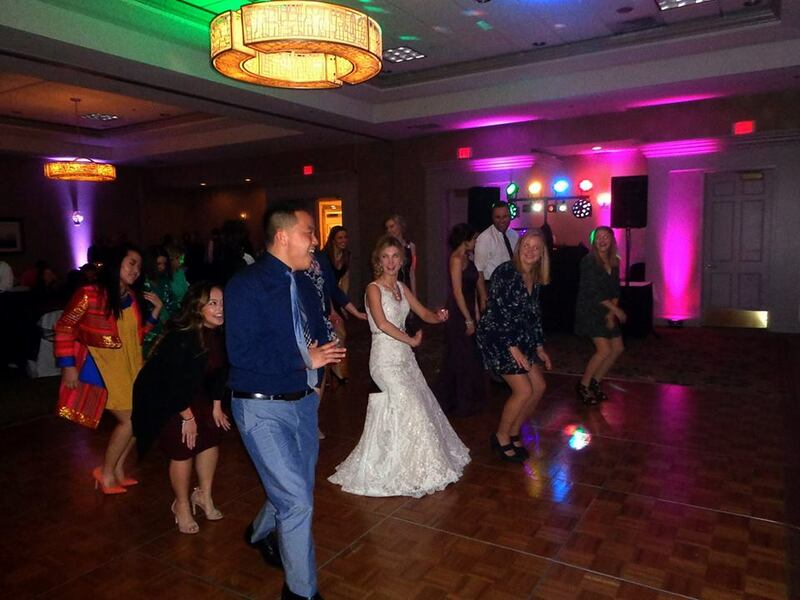 The Double Tree Hotel & Conference Center in Pleasant Prairie was the site of Brian & Amy’s beautiful wedding reception! 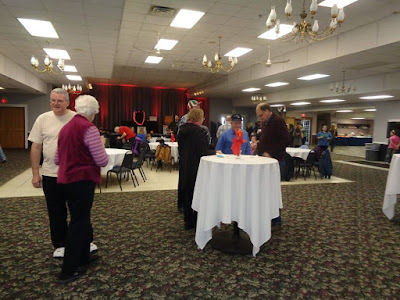 We’ve had the pleasure of performing at this venue several times over the years. 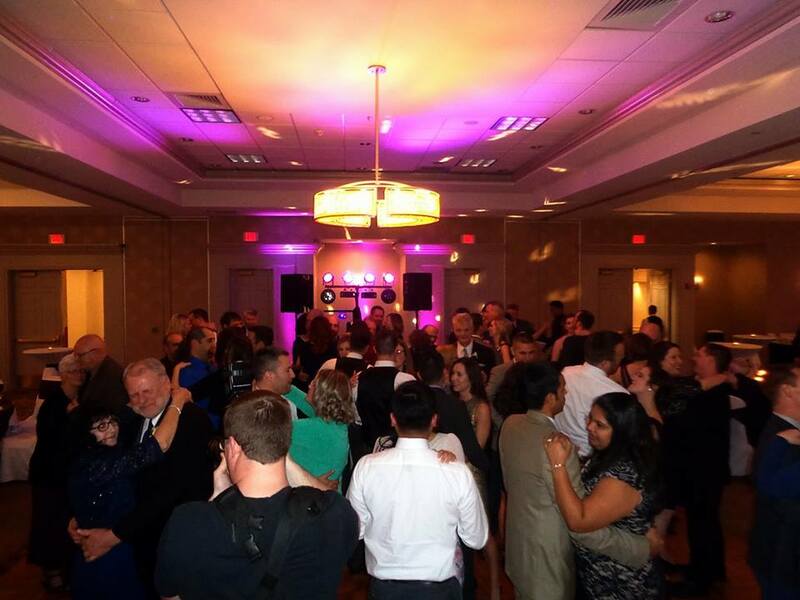 The recent renovations and re-branding provided the perfect backdrop for this very special evening! Following a lively cocktail hour, our guests were treated to some excellent speeches from the wedding party, along with a delicious dinner. 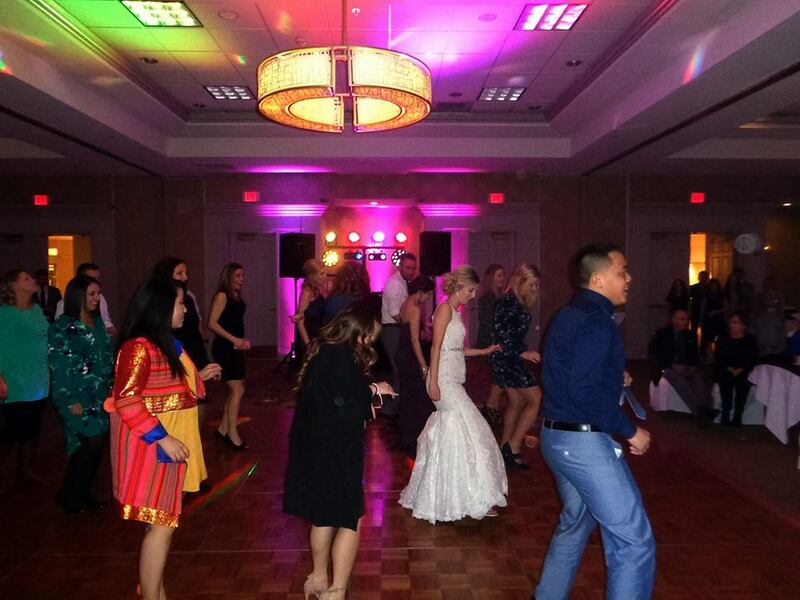 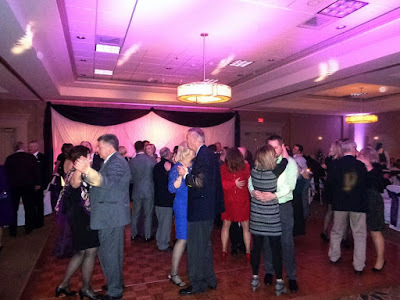 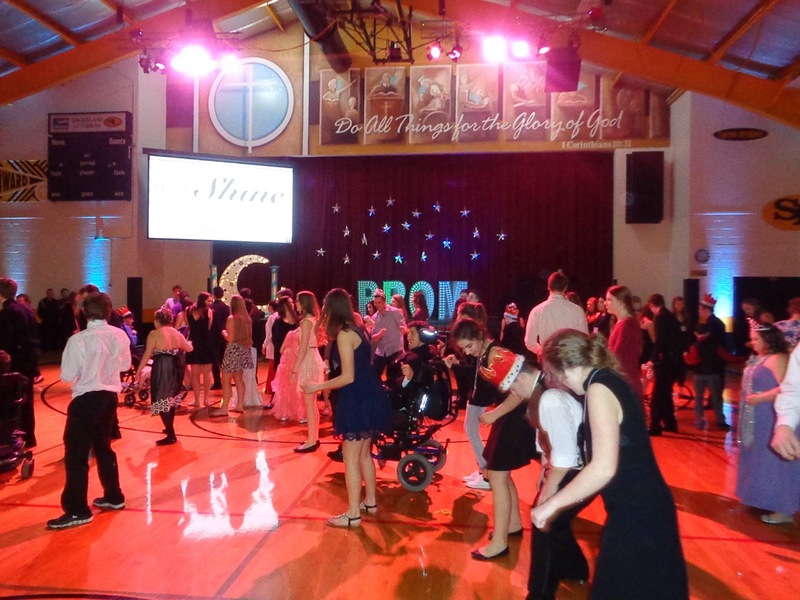 After a touching video slideshow, we broke down the big screen - and broke out the fun on the dance floor! 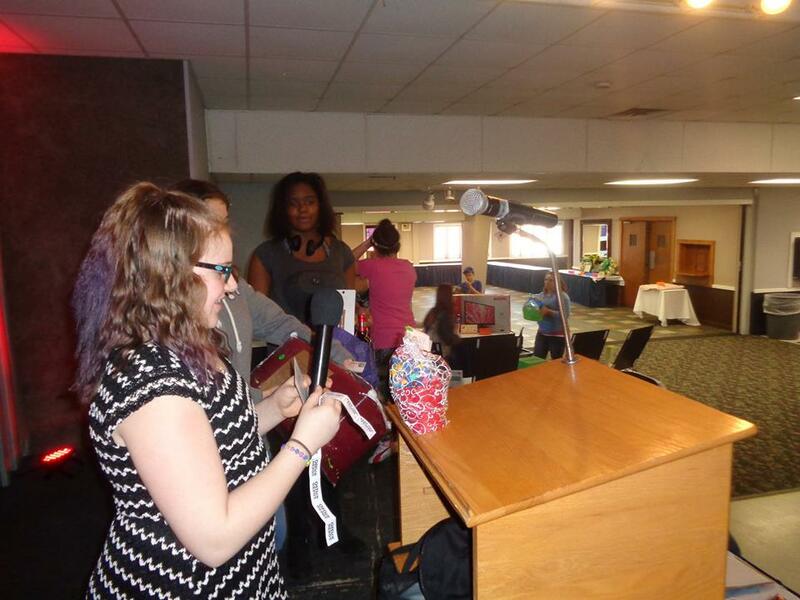 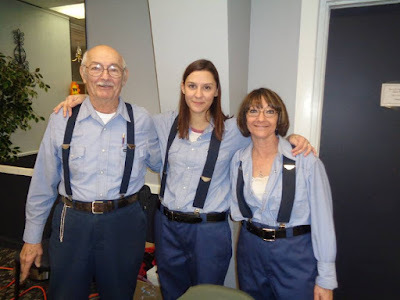 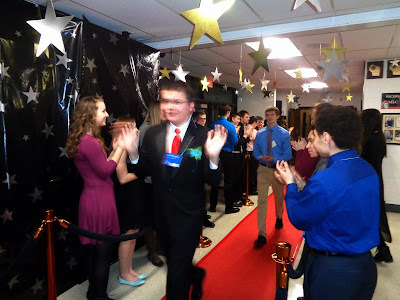 Big thanks to Robert, Jessica, and everyone for all of their hard work in planning such a wonderful event. 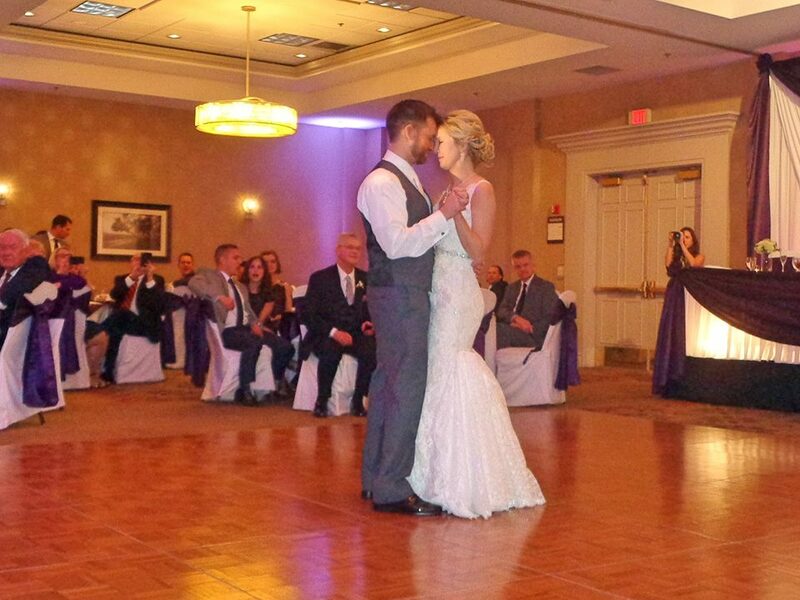 Big congrats to the new Mr. & Mrs. G.! 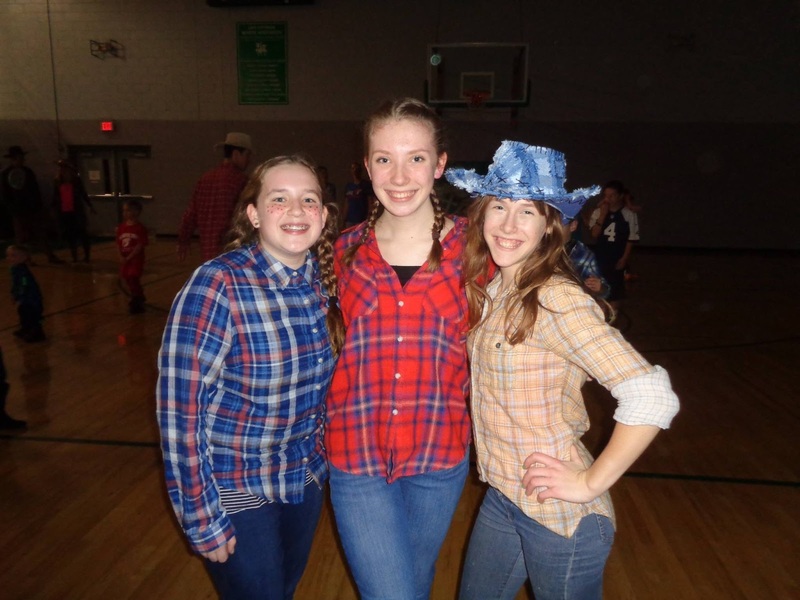 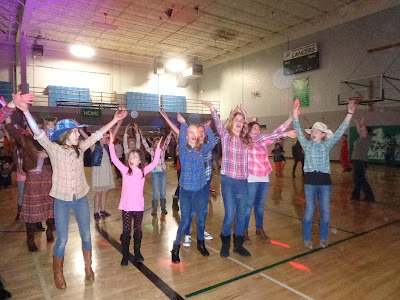 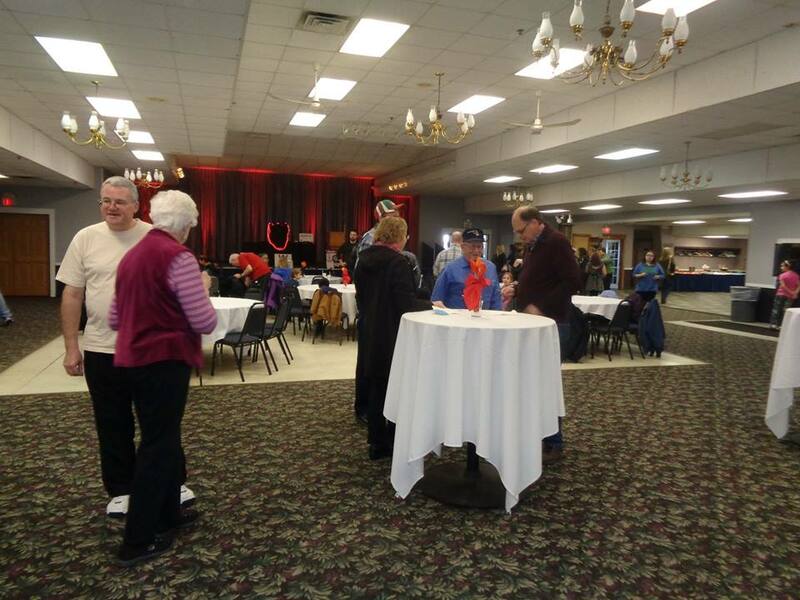 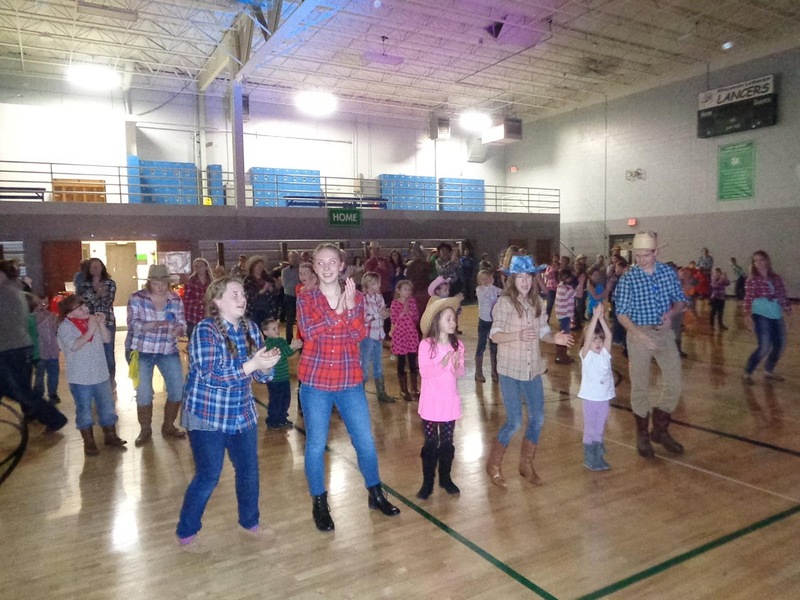 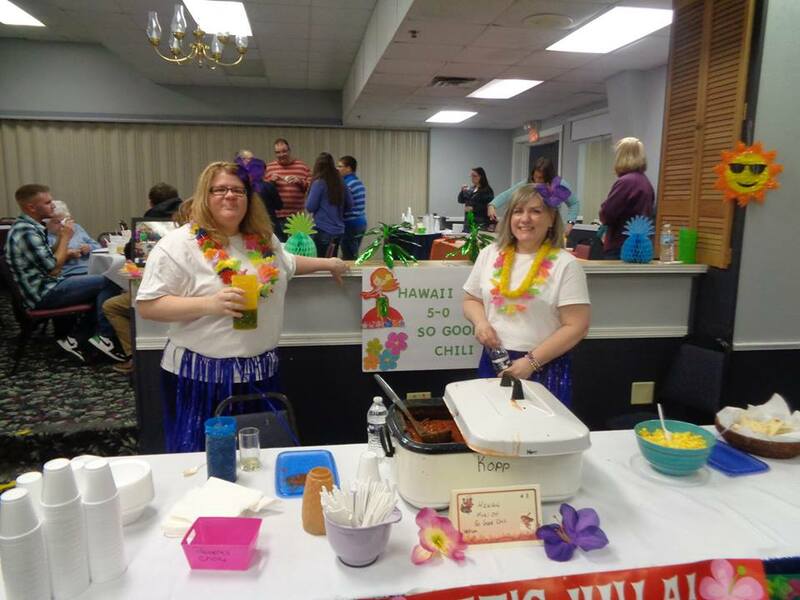 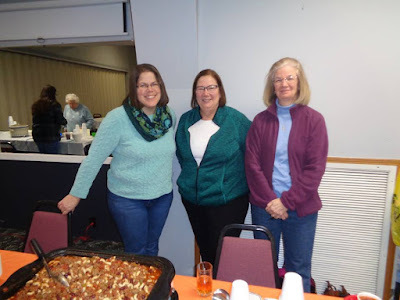 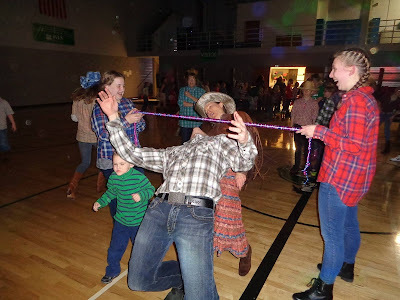 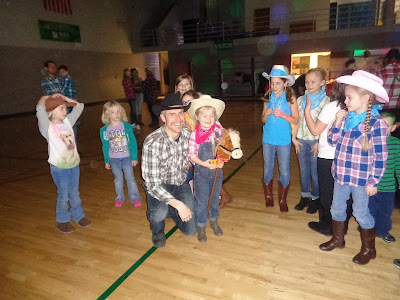 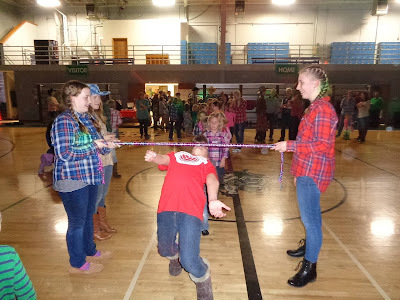 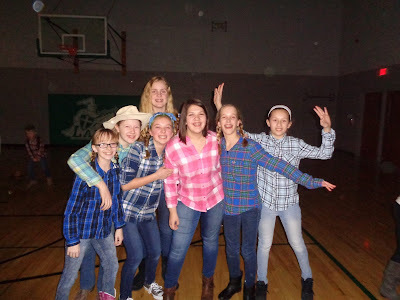 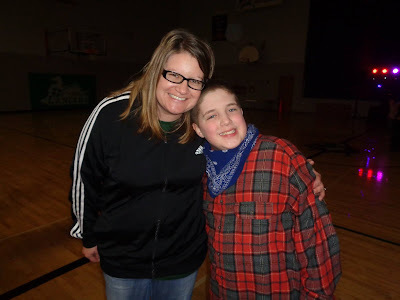 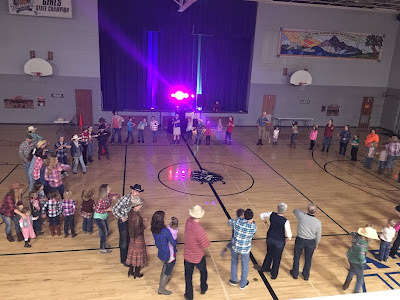 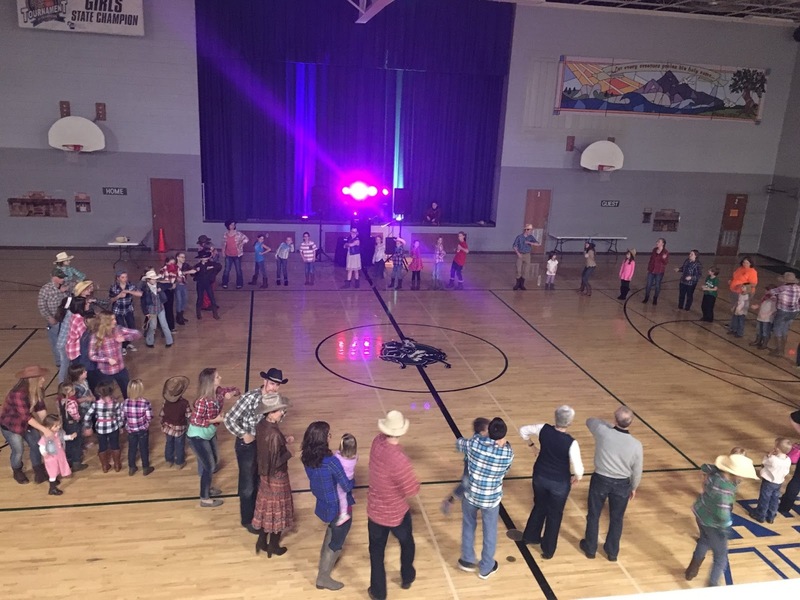 SSE had a rootin’ tootin’ good time at Wisconsin Lutheran School’s Hee-Haw Hootenanny! 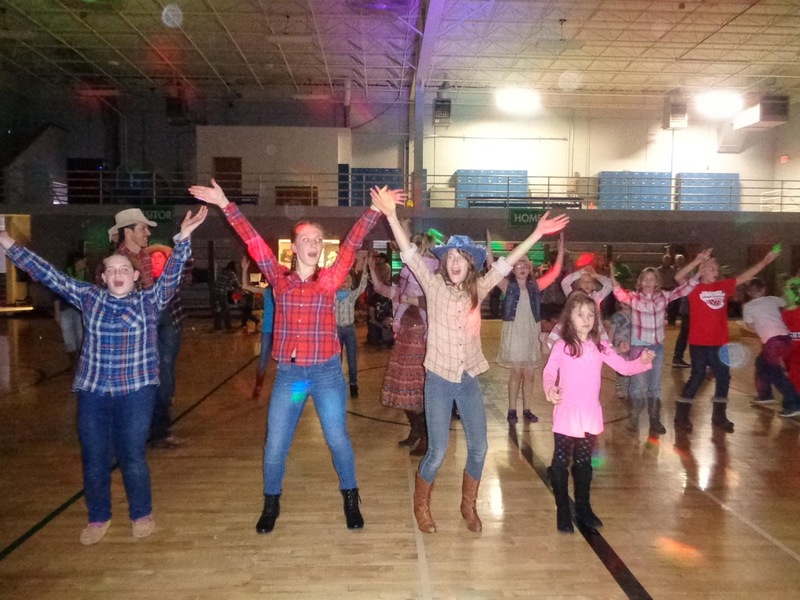 Guests off all ages kicked up some dust with a fun photo booth, tasty snacks, costume contests, and a great time on the dance floor! 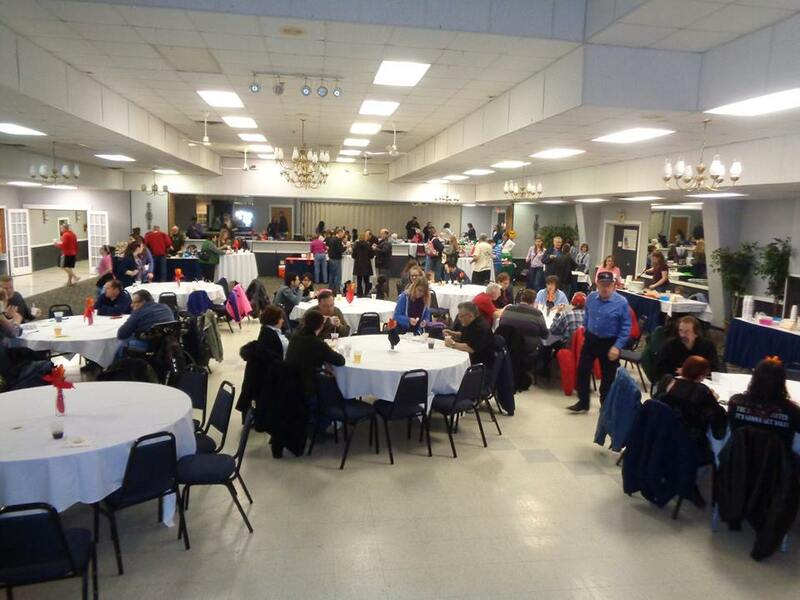 Special thanks to the volunteers from the Home & School board for putting together another great event. 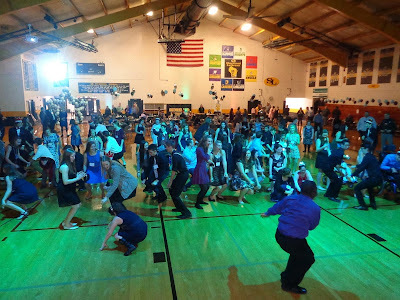 Get along, little doggies! 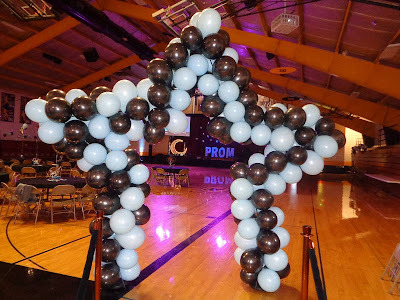 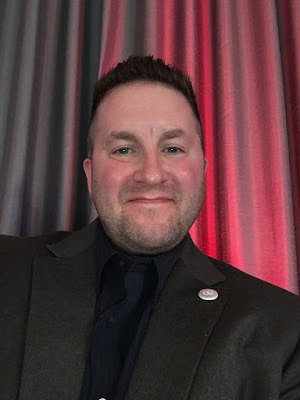 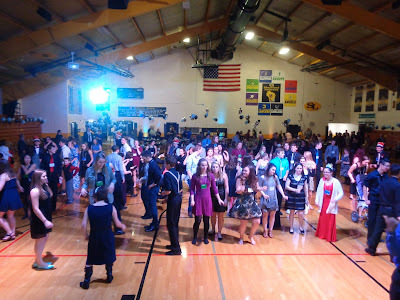 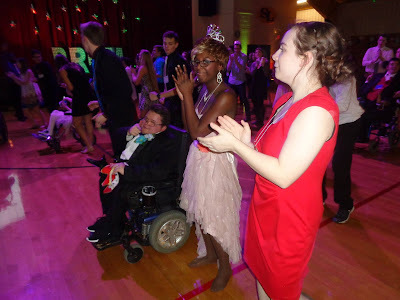 Made possible by the generous donation and guidance of the Tim Tebow Foundation, “Night To Shine” is an incredible prom night experience for people with special needs. 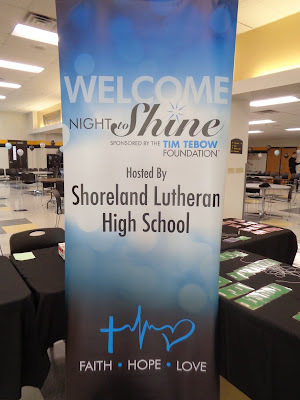 For the second consecutive year, SSE was honored to perform for our guests of honor at Shoreland Lutheran High School! 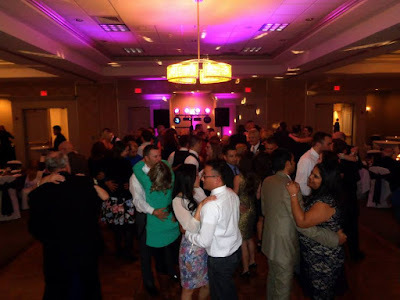 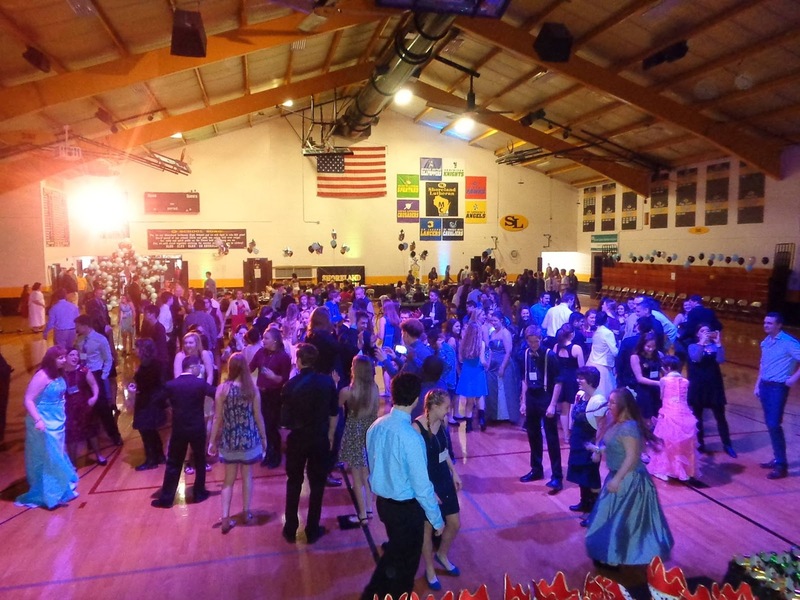 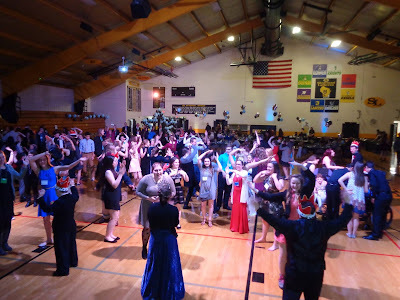 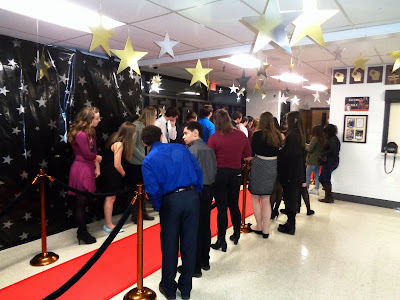 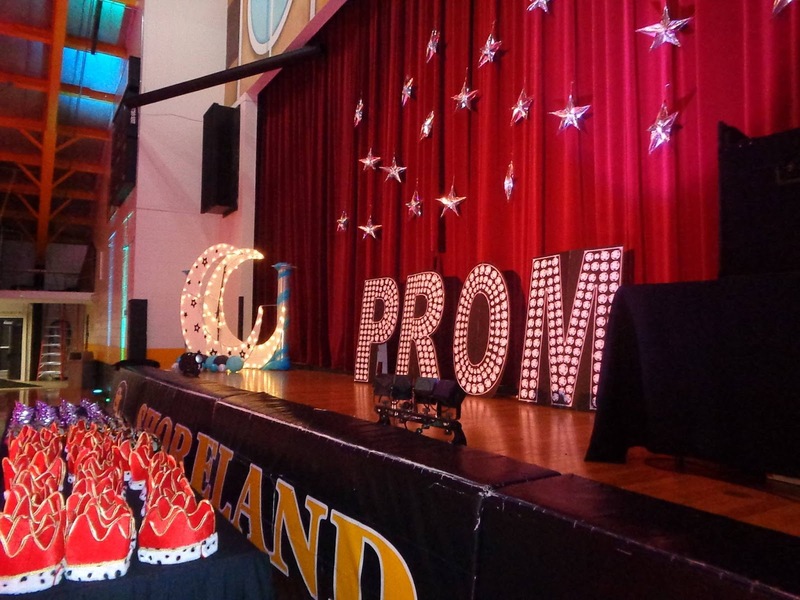 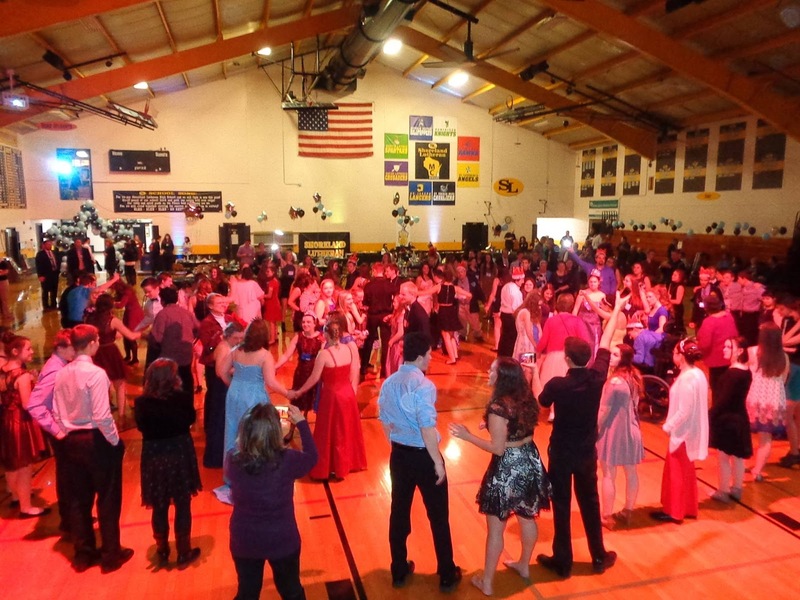 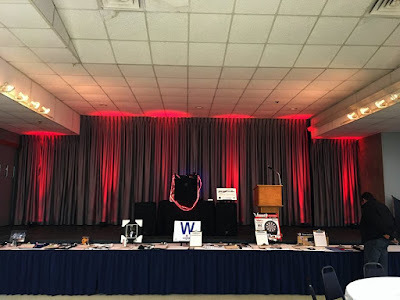 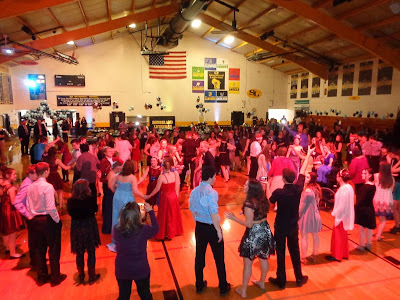 Our Kings and Queens enjoyed a red carpet entrance, friendly paparazzi welcome, limousine rides, hair & makeup stations, photo booth, karaoke, and of course…a packed dance floor! 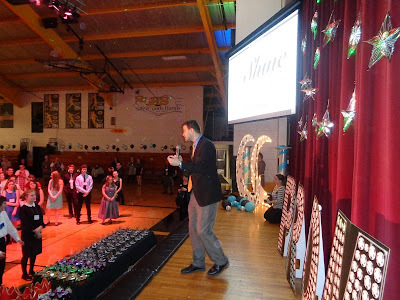 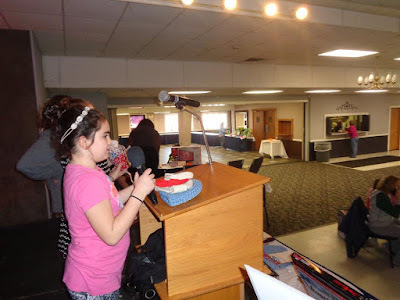 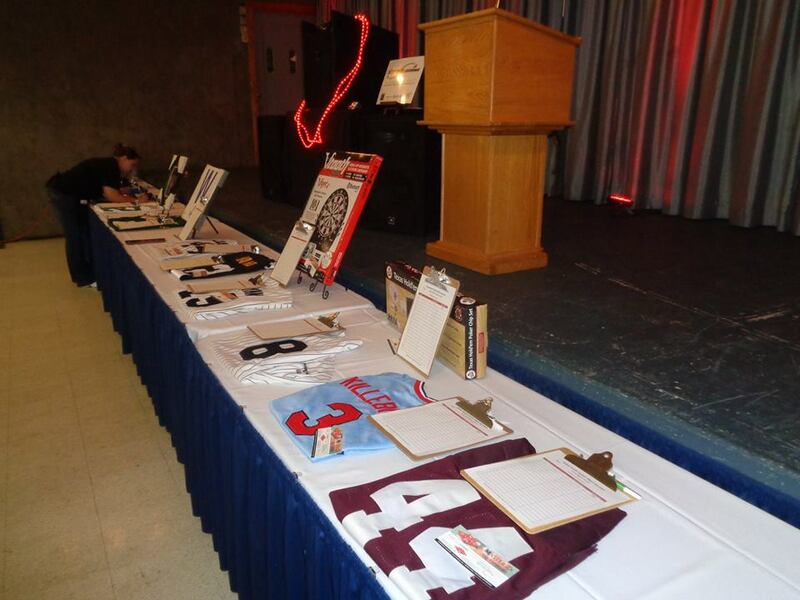 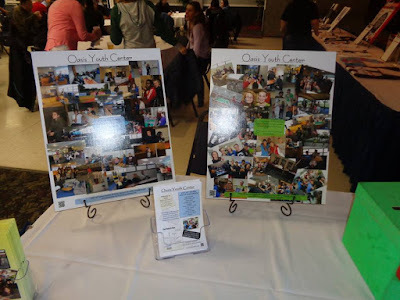 Very special thanks to all of the student volunteers, parents, and faculty for putting together such a memorable event. 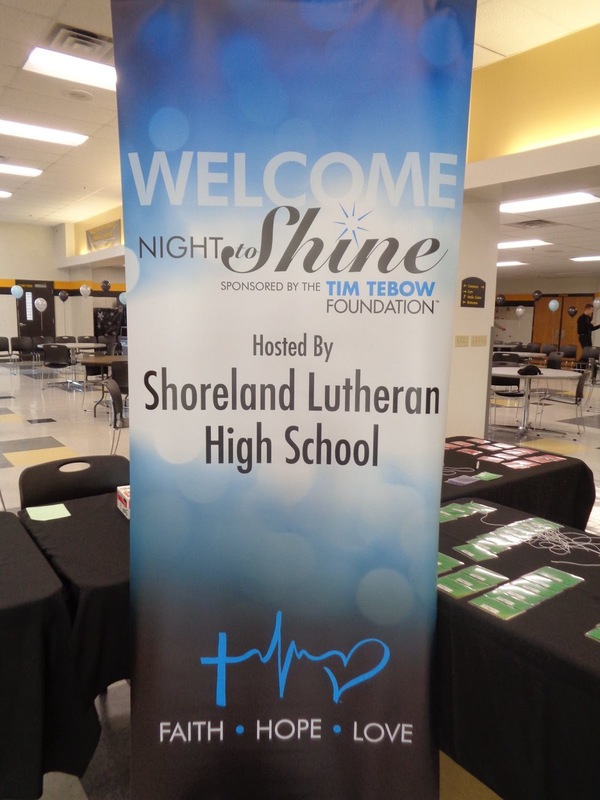 Spreading God’s love to everyone…Shine On!